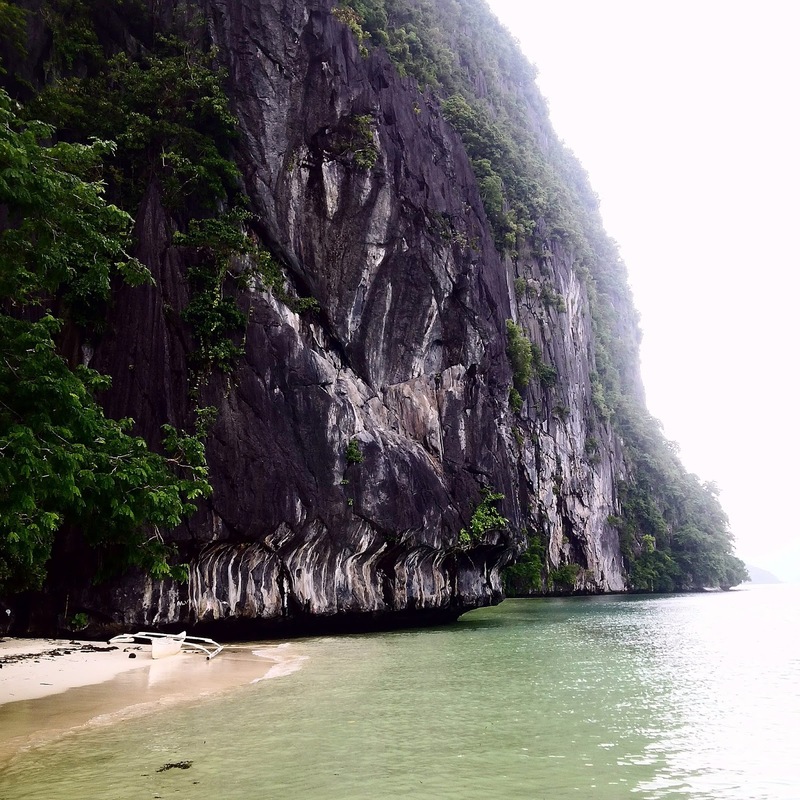 When I stepped into the paradise called Palawan, I was not able help myself but be awed by God's amazing creation. Pristine waters, beautiful rock formations... my jaws almost dropped. Appreciating God's creation is a way of thanking Him. Looking forward to visiting more places like these. Looking forward to seeing a little bit more of Paradise.